HomenewsFreshly Brewed ArticlesHow To Hire A Digital Marketing Strategist? How To Hire A Digital Marketing Strategist? When it comes to spearheading your organization’s digital evolution, the role of digital marketing strategist is vital. He/she develops integrated marketing programs that offer seamless and consistent experience to customers as they navigate the decision journey from consideration to purchase, which in turn translates to tangible results. In 2017 for the first time, total digital ad spend will surpass TV, according to e-marketer. It’s good news, but the constantly changing landscape of digital isn’t going to make it a smooth sail for marketers. To properly navigate the landscape one needs to stay up to date and flexible to understand how people are interacting with each other and brands. These age-old words of wisdom hold true for professionals in every industry, but for digital marketing professionals, they hold more importance. Emerging technologies including augmented and virtual reality, the Internet of Things, advanced data analytics and blockchain are fueling new developments and changing the way customers are interacting with businesses. For instance, in October 2016 trendy fashion label Babyghost joined hands with Shanghai-based BitSE ( which focuses on blockchain applications), and its VeChain project. As a result, the genuineness of a clothing collection by Babyghost can be verified on the blockchain through Near Field Communications (NFC). It all happens when a consumer’s phone communicates with the small VeChain chip embedded inside the clothing or accessory, which then tells its “story” to the consumer. This event illustrates that fashion brands, especially high fashion brands, need to keep the consumer in mind and give them more than a product,” said BitSE COO Sunny Lu. “The customer wants to know that the connection between them and the brand is real, and that their products are real. However, not all emerging opportunities are aligned with the company’s marketing goals. The strategist brings on board technical and marketing acumen to zero in on the technologies that will enhance the connection between the brand and its customers. 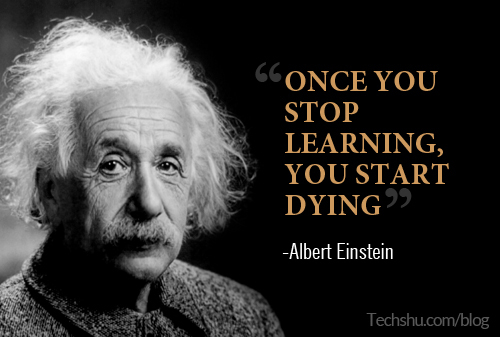 And this can be done only when he/she is learning continuously and is able to implement the learnings. To create authentic, relevant interactions at the key moments of opportunity throughout the entire customer relationship, one needs to be adept at technology, design, marketing and understand science and art equally. According to the Search Engine Optimization Survey, Ascend2 and Research Partners, November 2016, search rankings is the most significant SEO barrier for 46% of companies surveyed. To create a successful SEO roadmap, the strategist needs to – know how competitor analysis is done; should have in-depth knowledge of keyword research; should be aware of external and internal linking techniques; provide a roadmap for relevant content creation; and know how technical issues related to website ( mobile responsiveness, loading speed etc) can be solved. 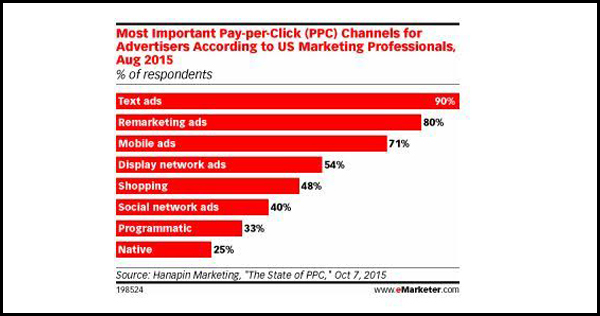 Email remains the best marketing channel in terms of ROI. Additionally, analyzing website traffic from Google analytics can provide useful data to make segments even more granular. The key word here is Analysis, and the strategist should possess the skills of an analysis ninja. “Research from Litmus [and BlueHornet] shows that 71 percent of people will delete an email immediately if it doesn’t display correctly [on their mobile device],” says Cynthia Price, vice president, marketing, Emma, email marketing services, and software provider. It’s not necessary for him/her to be well-versed in HTML coding or database scripting, but the strategist should know the basics of the technicalities needed to create mobile-optimized email content that is eye-catching and engaging on a mobile device. Deceptive subject lines can increase your current open rates. But it can cost you future clicks, open rates, and leads. A majority of consumers report having felt opener’s remorse, according to a joint Litmus-Fluent consumer survey. Check the biggest list of useful email marketing insights To weed out deceptive subject lines the strategist needs to oversee A/B testing for various subject lines. The strategist will also be responsible for selecting email service provider (ESP); hence, it’s important that he/she is aware of the basics of usability, personalization tactics, and email integration. In addition to these, the strategist needs to check the ESP’s ability to automate mailings, cloning mailings and automating recurring mailings. Competitor analysis – right from the messaging to targeted keywords and how competitors’ ads are performing (impression, impression share, ad position). Dimension analysis – location, demographics, device, hours of the day, call details. Additionally, the strategist basics of campaign set up – which includes choosing the right keywords ( Permuting and Concatenating), selecting the campaign types ( search, contextual, profile targeting, remarketing), geotargeting, device scheduling, ad scheduling ( the right time to start and pause the ad), setting up the goals, tracking implementation, bid adjustment, and choosing the right bid types. A strategist knows that messaging is as important as the keywords in the ads. Right messaging is more than fitting keywords; it’s about personally conversing with the user in a language they’re comfortable in, presenting better benefits, and motivating calls to action. Most strategists consider this rule by the Father of Advertising as the critical factor deciding the success of an ad message. According to a report called “Reaching Full Potential,” from AppNexus and Warc, 65% of ad professionals in the APAC (Asia-Pacific) region cited that the knowledge of programmatic skills would be an important skill for agencies by 2020. The right strategist knows how to leverage the power of creative and programmatic together because to get better conversions these 2 factors can’t work in silos. The role of the strategist in terms of content marketing is to guide the chief content officer align his/her team’s content marketing efforts with the company’s goals. The strategist along with the chief content officer measures the content marketing performance and its real business impact. Today, most companies are creating enormous amounts of content on a daily basis – from social media posts to videos – and the volume is expected to increase in the next 2 years. 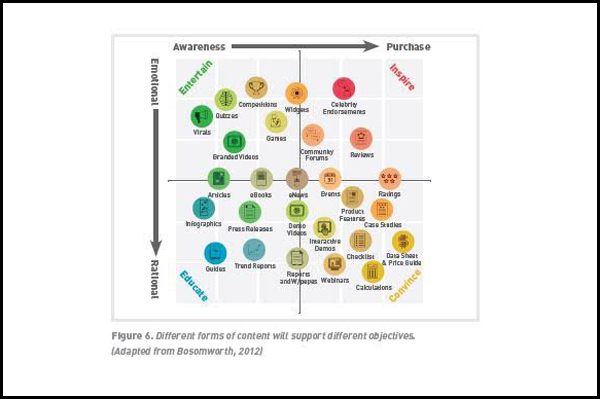 But not all content investments meet business objectives. The strategist brings on board data-driven solutions to zero in on content formats and medium based on business objectives, audience needs, and production capabilities. It’s a long list of skills- because digital isn’t about mastering one channel. It’s about integrating different channels to build engagement with users at multiple locations at their convenient time ( not yours) – which in turn affects your bottom line. The strategist should be able to sell ideas not only to the boss but also to his/her team. And a gift of gab alone can’t help the strategist convince the parties concerned how the ideas will affect company’s short term and long term goals. For this, the strategist needs data that supports his/her strategy. As Peter Drucker rightly said, “business has only two basic functions: marketing and innovation.” And innovation in terms of strategy doesn’t appear out of the blue; it comes after an in-depth analysis of reports across different channels.